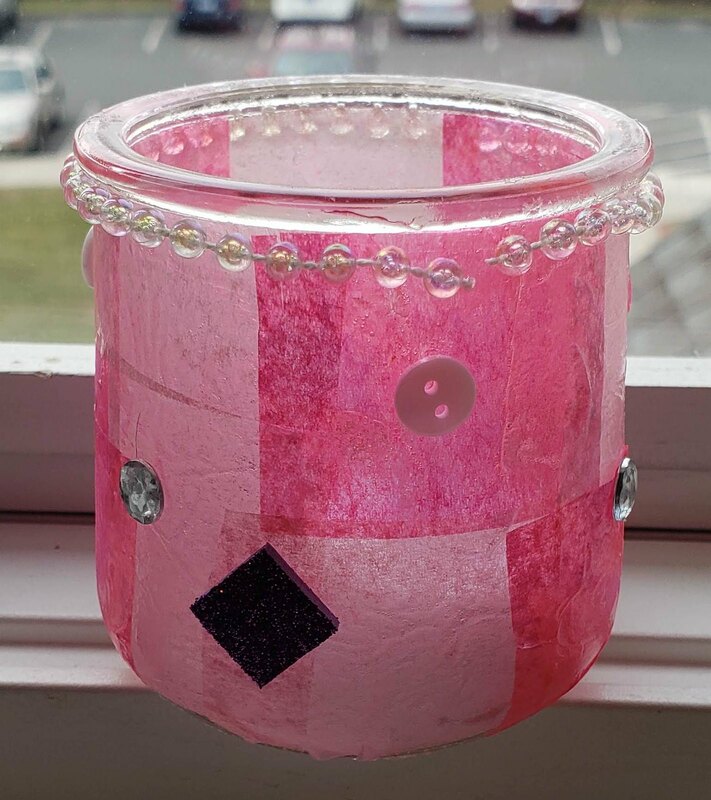 Grades 3 - 5, This month we'll be making glass candle votives! Each participant will walk away with three beautiful votives fit to decorate any room. Keep them yourself, or give them to someone you love for the holiday. Decorative materials include tissue paper, glitter, confetti, and more! Registration is required and will be limited to 16 participants. If you are registering more than one child, you must fill out separate registration forms. Not the right grade to participate? We'll have an identical program running at the same time for grades 6 - 8. Register here!